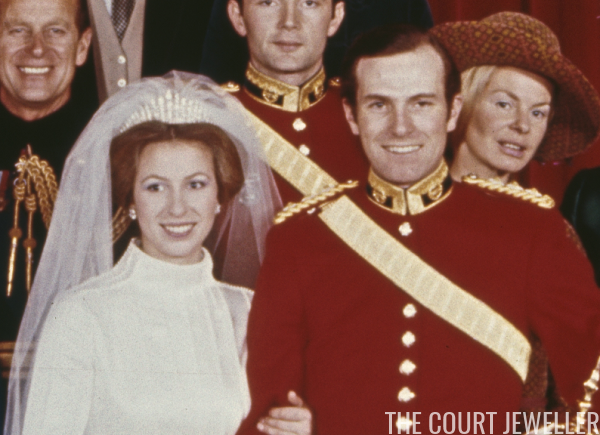 Keystone/Hulton Archive/Getty Images Princess Anne of the United Kingdom (now Princess Royal) wears Queen Mary's Fringe Tiara at her wedding to Mark Phillips, 14 November 1973; learn more about the tiara here! Trends come and go, and style evolves. It's important to have pieces of jewellery that are timeless and look chic despite ever-changing fashions.